Enjoying Digital (DVB-T) and Analog TV on PC at the same time! 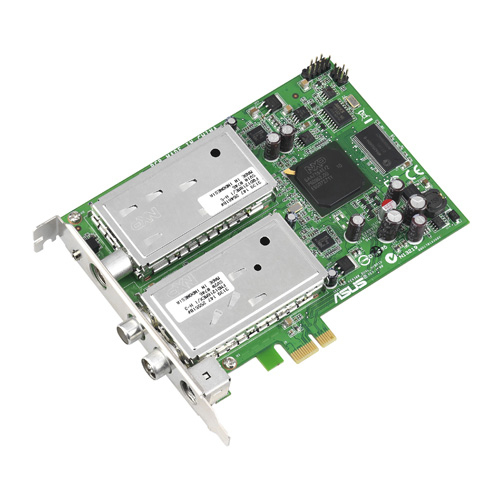 ASUS My Cinema-EHD2-100/PT/FM/AV/RC provides a total solution for home theater entertainments. 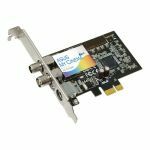 Whether you want to watch 1 digital and 1 analog TV channel, or 2 digital channels, or 2 analog channels at the same time, make scheduled recording, edit and make your own movies, play DVD/VCD, or listen to MP3 music and FM radio, this card can satisfy all your needs. Besides, this product is embedded with MPEG2 hardware encoder, your CPU loading can be dramatically reduced. Therefore, you can surf the internet and watch TV programs at the same time! 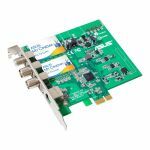 In addition, with built-in hardware noise reduction technology and the advanced decoder, this card produces extremely high video quality for better TV experience. ASUS My Cinema- EHD2-100/PT/FM/AV/RC can easily help you turn the PC into a smart multimedia center! 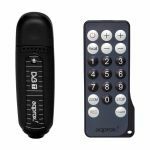 - Watch analog TV or digital TV and record another, or record two different channels at the same time.